Here I have gathered some photographs I took during the trip. I took them with my compact size Canon IXUS v2 digital camera. It was the perfect camera to carry around with me at all times, but sometimes I wished I had a real slr-camera for the more "serious" shots for higher image quality. The shots I took on regular film were taken with instant cameras. I also have some video clips too I took with my digital camera. Actually, since you are reading this, I will reveal that I've hidden some of them in this site, just search for the secret links spread around the site. 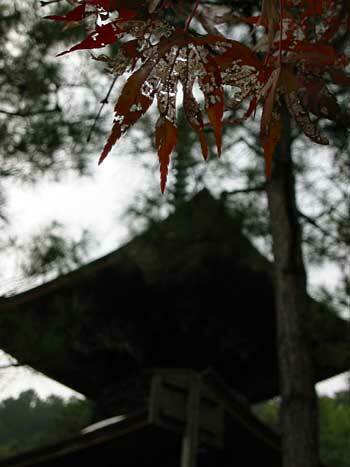 For instance, on Day Six, click in the middle of the first photo (the torii gate entrance). Happy hunting!